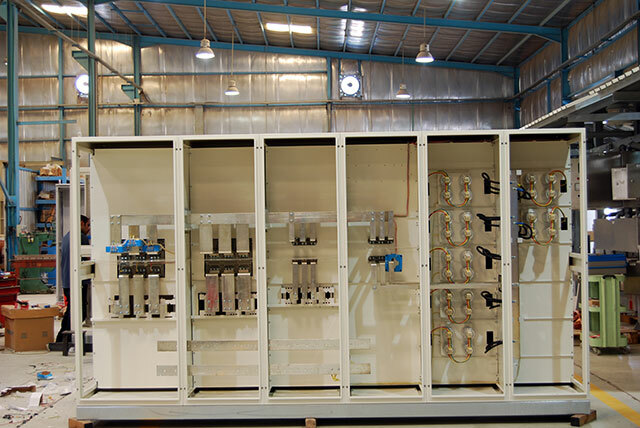 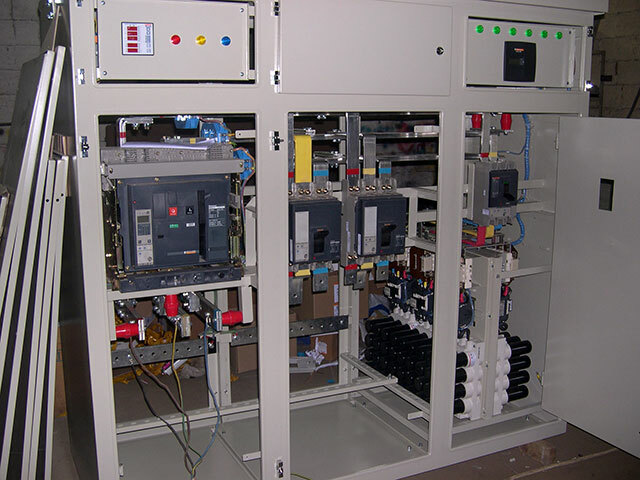 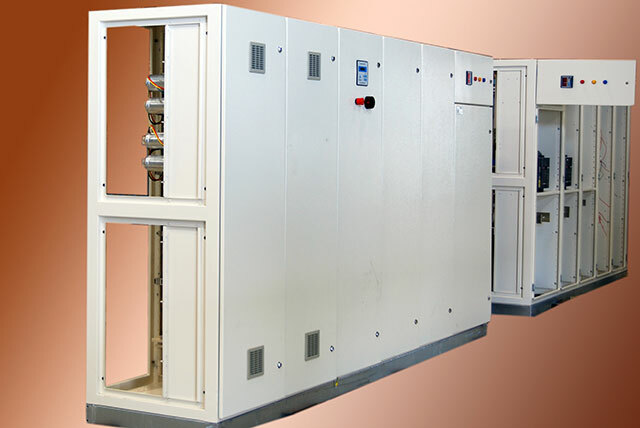 Our clients can also benefit from our extensive range of APFC panels that expedite the automatic power factor control panel. 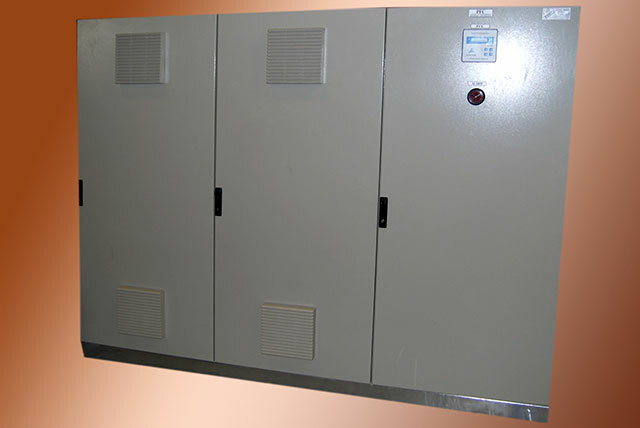 These panels are fabricated and designed to ensure the preservation of maximum energy and power. 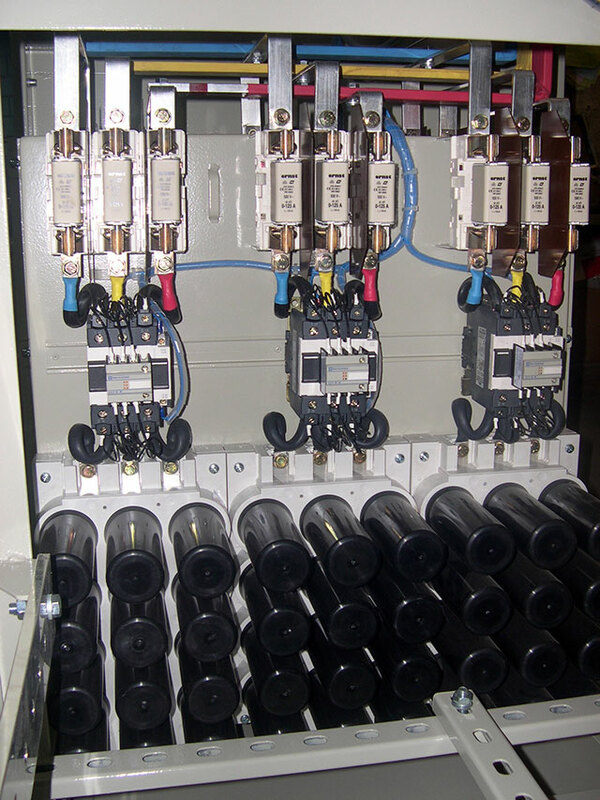 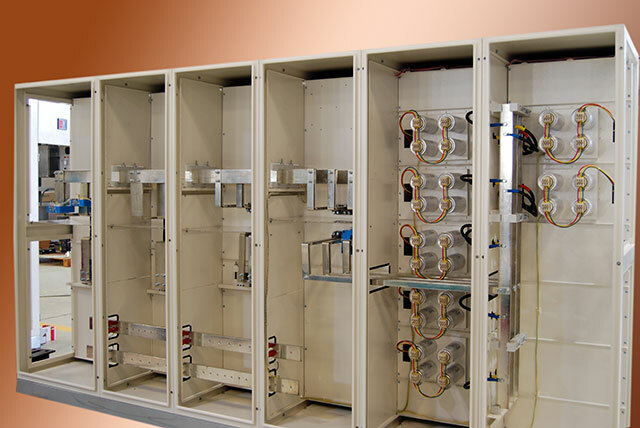 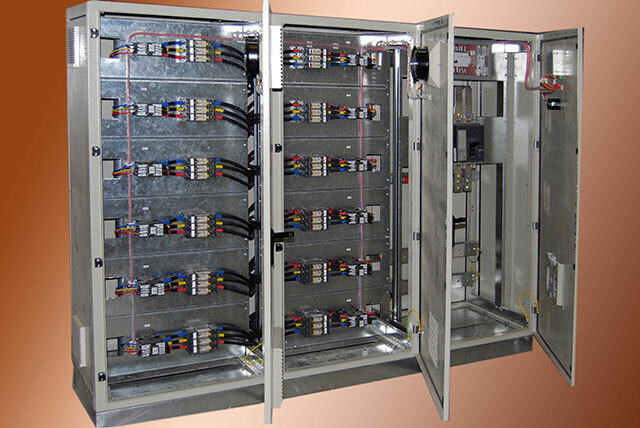 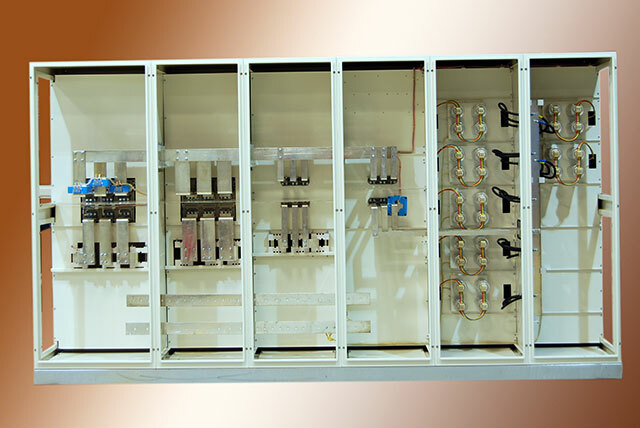 Manufactured to be used in the AC power distribution system terminal, these panels increase power while reducing the circuit loss, improving the output of the transformer in order to guarantee an economically orientated motor. 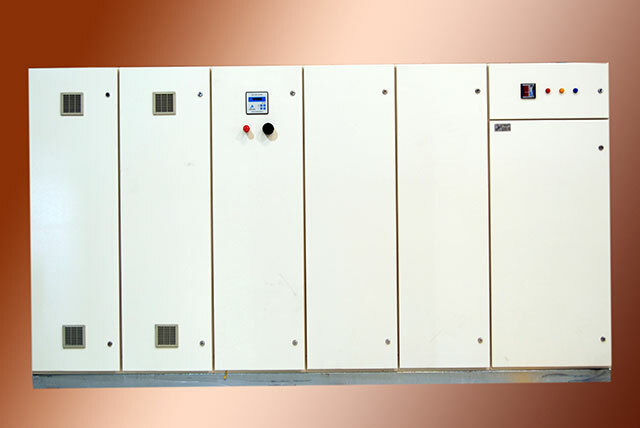 It is used in parallel with the motor and the inductive load to automatically track and compensate the frequency factor. 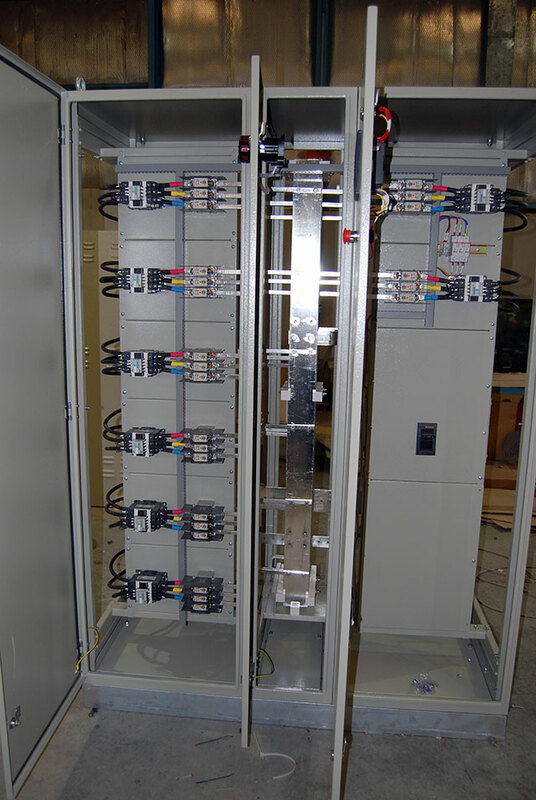 APFC panels are highly efficient in accurately monitoring the reactive power in power systems, resulting in the sustainment of energy.